You know that feeling when you find something really cool on the web and just want to find it or want to tell someone about it? Well, this is where you can do it! If you find a good review, a new book that looks good, a cool cover or trailer, want to recommend something to me or someone out there, or just something book-ish that you find interesting and want to share, then comment on this post and I will do a follow up post with the best comments and coolest links. 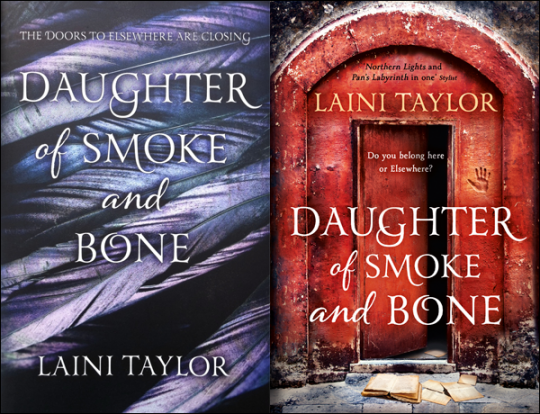 Anyway, I found the new cover, I like the Aus one better, what about you? 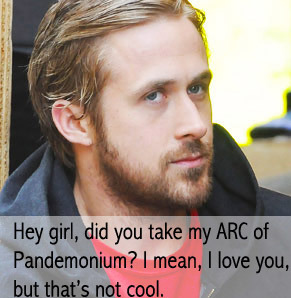 A Hilarious tumblr that references YA Books but with a twist: making captions on various pictures of Ryan Gosling. They are written to girl, and are from the perspective of Gosling. I found this and I thought it was pretty funny. 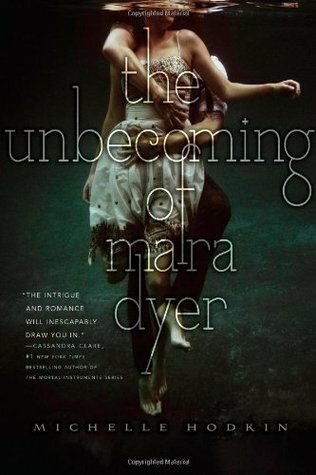 I just have to remind everyone that the trailer for The Unbecoming of Mara Dyer is the best book trailer that I have ever seen. Watch it. Now. Here. You Must. Trust Me. Do it. NOW! Before I Die by Jenny Downham is becoming a movie with Dakota Fanning and Jeremy Irving. Coming to theaters in late May, you can watch the trailer here or read the imdb profile here.